Mission: The mission of the Ada County Mosquito Abatement District is to control mosquitoes that are both a nuisance and potential vector of disease to Ada County residents. The district covers 406 square miles, with the majority of the district spanning major residential and urban areas. 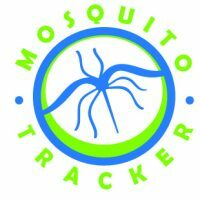 Click the Tracker to view mosquito trap findings and surveillance site locations throughout Ada County.